The Independent Park Home Advisory Service (better known as IPHAS) was set up to offer advice and information to those who already own, or are considering owning a park home in the UK. It is a voluntary organisation, run by residents who know the mobile home legislation inside out, and work with the government to promote and review any possible changes in the legislation. IPHAS can be compared to say the TCA who act on behalf of timeshare owners. What Do The Independent Park Home Advisory Service Do? 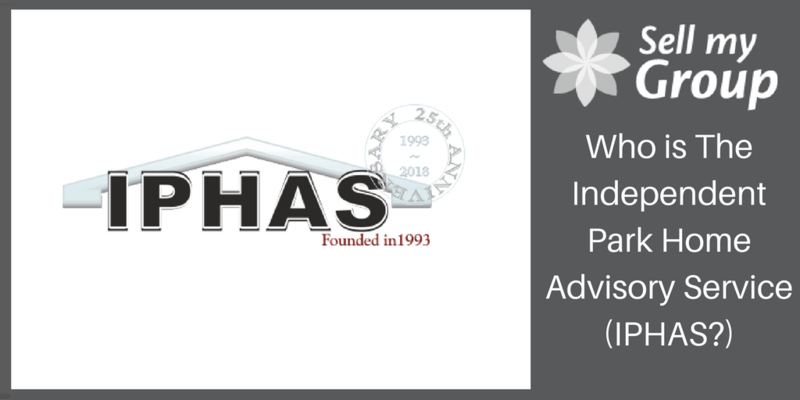 IPHAS is essentially split into two branches, advising and helping park home residents, and also acting as the representative of the park home community to the government. Unfortunately, disputes can arise between park home residents, and the owners of the mobile park homes, and it can be difficult to know exactly what your right are. That’s where IPHAS come in. They can offer advice on what your best course of action is, what your rights are, and try to steer you onto a path that will sort out your dispute without having to go to court. If court is required in your case (as it sometimes is), IPHAS will help you out with the sometimes complicated courtroom world and help you out with all the relevant paperwork, as well as helping you choose and work with a lawyer. The other arm of IPHAS’s work is working at government level to represent park home owners alongside other associations to protect their rights and ensure that any future legislation doesn’t negatively impact upon them. They often advise the likes of council officials, the Citizen’s Advice Bureau and lawyers, as park homes can sometimes require a high level of niche knowledge. Unfortunately, as they are not lawyers themselves, IPHAS are not qualified to give legal representation themselves, but do their best to advise both sides to reach an amicable conclusion either in or out of court. While IPHAS can provide you with all the information necessary about park home laws and regulations, they cannot act on your behalf, and it is ultimately up to the owner themselves to make any decisions based on that information, and IPHAS can’t be held responsible for the consequences of any action subsequently taken. IPHAS is completely volunteers run, and none of its members are paid for their work. IPHAS was founded by Roy Waite, who lived in a park home himself during the early 1980s and served as chairman of a national resident’s association during this time. He met co-founder Joan Aylott on the board of this association in 1989, and they both left the organisation after disagreeing on how it should be run. However, Joan and Roy still found that people were coming to them for their expertise on the park home industry, and they decided to form IPHAS in November of 1993. They were soon joined by other park home owners who had learnt from their own experiences with park homes. They worked with the government on legislation such as The Housing Act 2004, and the Mobile Homes Act 2013 which were designed to give greater legal protection to park home owners. Through this work, IPHAS established itself as a trusted voice on the matter of park homes with government figures and local councils and they continue to fight for the rights of park home owners. If you require any advice regarding your own park home, or are perhaps interested in joining the Independent Park Home Advisory Service, you can find all of their contact details on our services page.